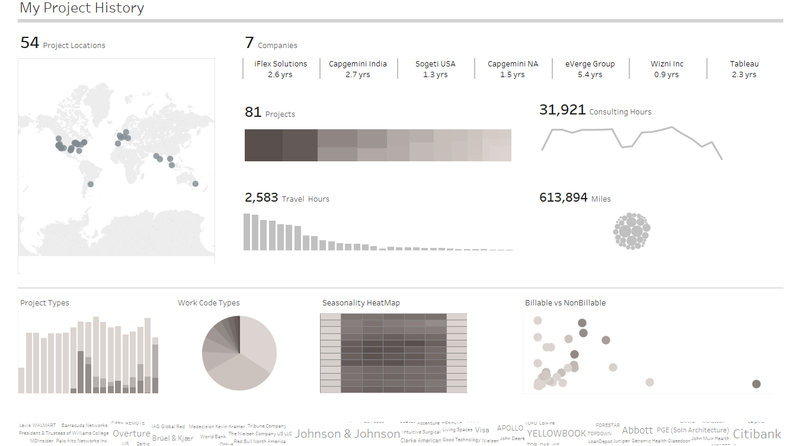 Wouldn’t it be great if you could add some corporate backgrounds to your Tableau viz just like you do in powerpoint? Once you have created the Tableau Viz, just add an image to the dashboard, make it floating and add to the your dashboard and cover the entire space. Personally, I wouldn’t want to use the one with droplets because it interferes with the interactivity. But, I want to get the point across about using transparent png files. By the way, adding an image on top is also a neat trick to actually take interactivity away, if all you care about was providing a static dashboard. Next Can I use Tableau join culling instead of referential keys on the database?